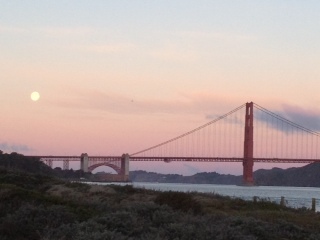 Join us for a walk along the Golden Gate Promenade through Crissy Field. Hope to see you! 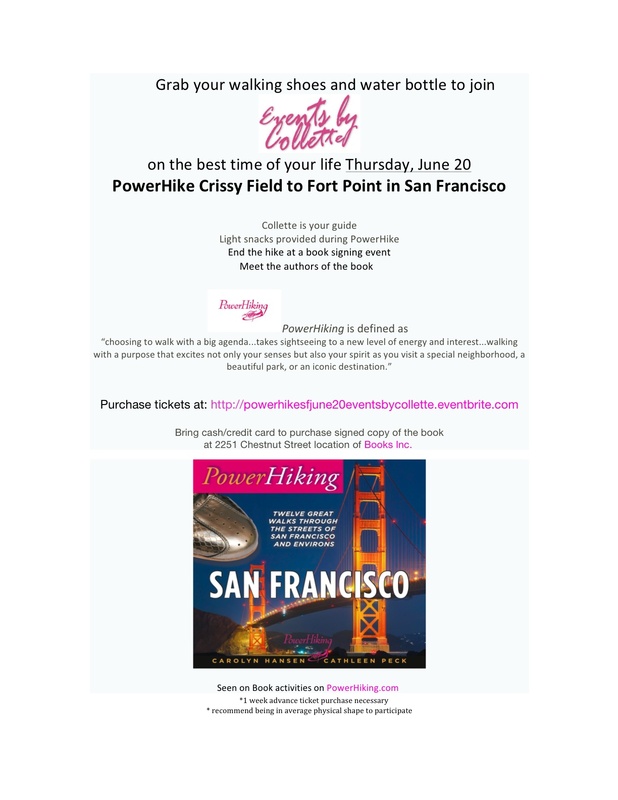 You are currently browsing the Powerhiking's Blog blog archives for June, 2013.